Craig, you are Hilarious! I’m still laughing; 10 minutes after I read this! That’s what they could’ve done to the Forrestal, instead of scraping her. #2. 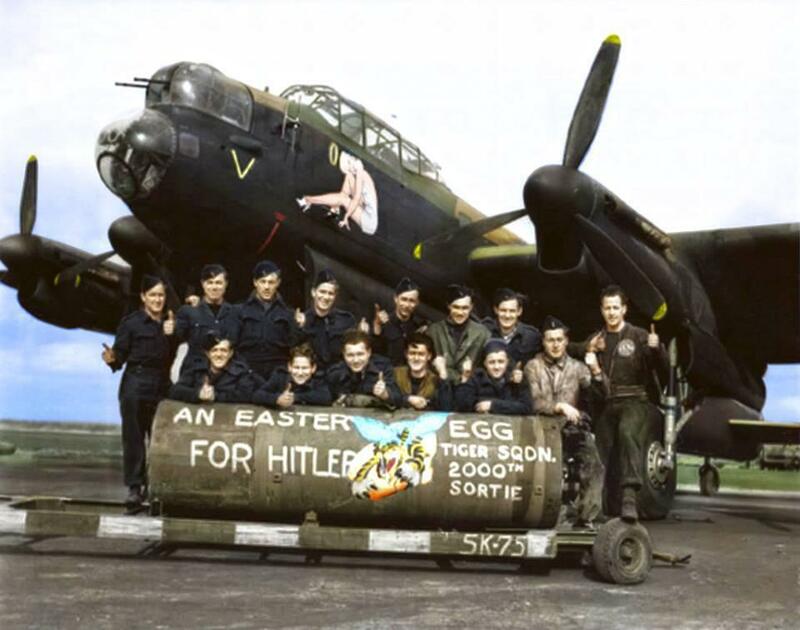 Nice nose art/RAF build,#1. 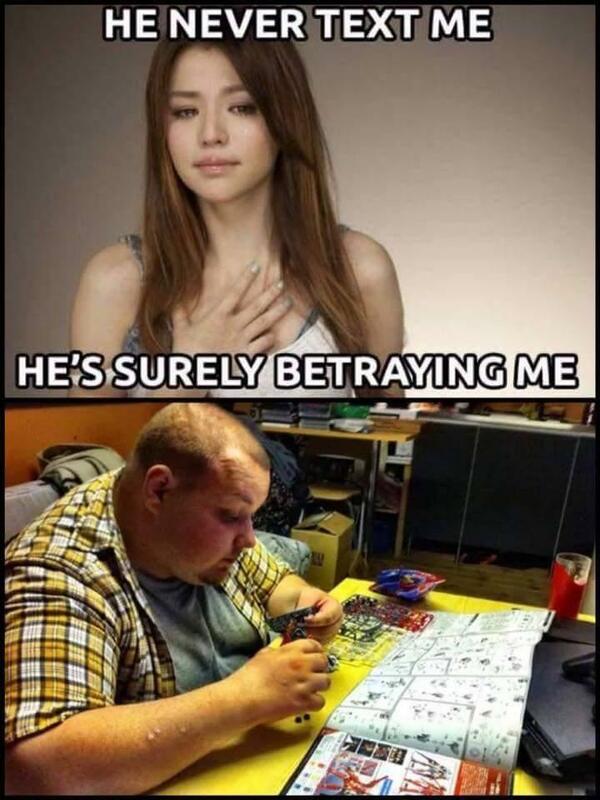 The women and the modeler…about as far from reality as it gets. What can I say he is too good looking. Rather humble bunch with thumbs up instead another well know phalange! As Brits have been known to express themselves at times. 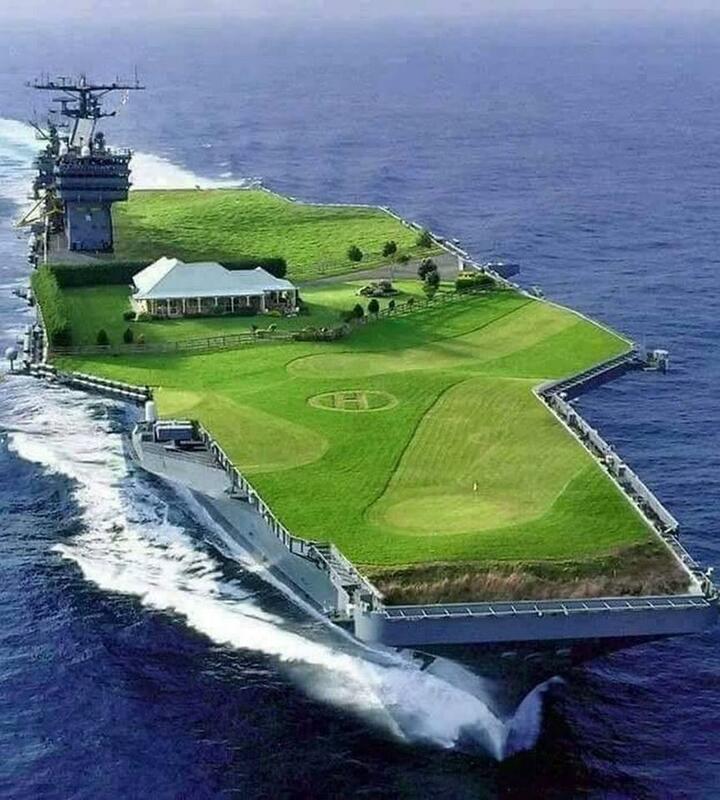 I assume they have an arrester “Hook” on the USS Pebble Beach? anyone know where the word ” sortie ” comes from ?, great set of pics Rob. From the French, just meaning relatively short return trip. 1. Another new feature is the ability to add images to comments! Click on the [+] symbol to reveal the picture uploader, then upload your pics as usual.